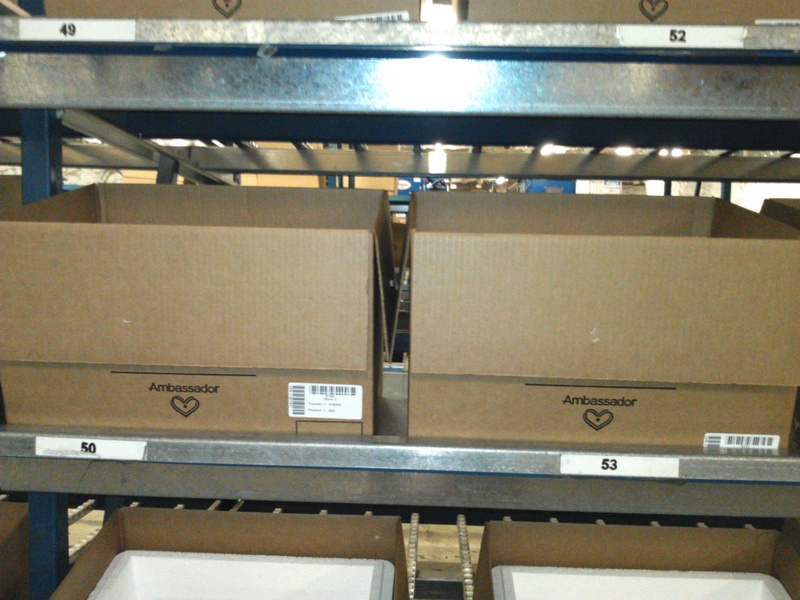 There are examples of visual management everywhere. Walk into a store and the departments are labeled so you know where to go. Go to a Subway restaurant and the ingredients available to put on your sandwich are displayed right in front of you. Or look all around the U.S. road system. It is filled with visual cues and information. This one is simple and can be handy. 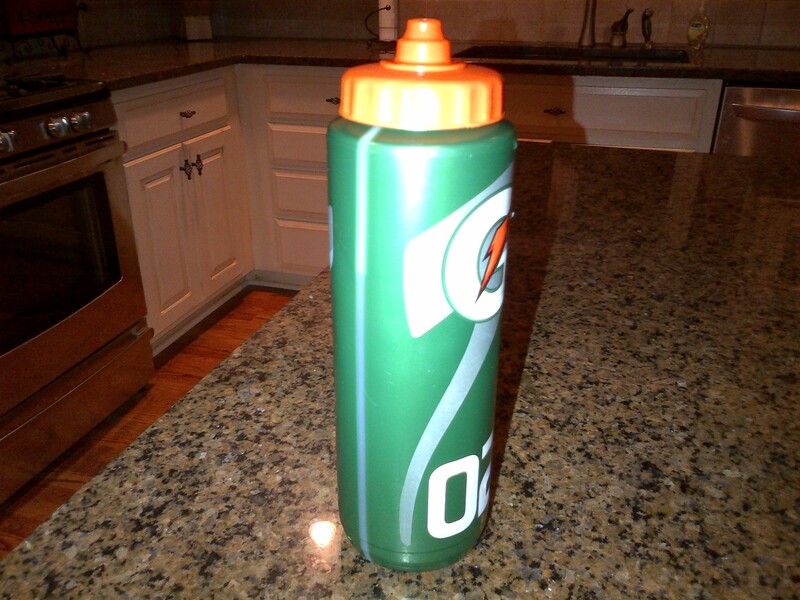 Gatorade’s water bottle has a transparent stripe down the side that allows you to see how full the water bottle is. This conveys a single message (how much fluid is in the bottle?) simply. Sure you can pick it up and easily tell by the weight. What if you are an equipment manager for a sports team and you have 10 more of these to manage during a game. Instead of picking each bottle up several times to see if it is close to empty, a quick glance allows the equipment manager to know which ones to fill immediately. It may seem like such a small improvement, but that is part of the essence of lean. Improving everyday. Saving even two seconds will amount to significant time as that process is repeated over and over again. This is something Paul Akers stresses at his company, FastCap. What have you done to save 2 seconds? It is Labor Day in the U.S. and I plan to spend time working in the yard and around the house today. If you enjoy yard work and being more efficient with your time, you will definitely enjoy this video. I enjoy Paul Akers passion for lean. What I take away most is fixing some of the small things. Fix what bugs you is his mantra. He does it at home too. I want the lawn mower wash. I don’t have a riding lawn mower but I do have two kids that would love playing in it! Paul Akers is a great lean practitioner and advocate. I really enjoy watching the improvement videos they place on YouTube. Here is one that I liked because it was in the office. It shows how improving the filing system can help become more efficient in finding files and free floor space. What I like most is, the improvement is based off a suggestion from a tour group. It is great to see all the small improvements add up like they do at FastCap.